Crowdfunding for female-led startups & creative project leaders in Asia. 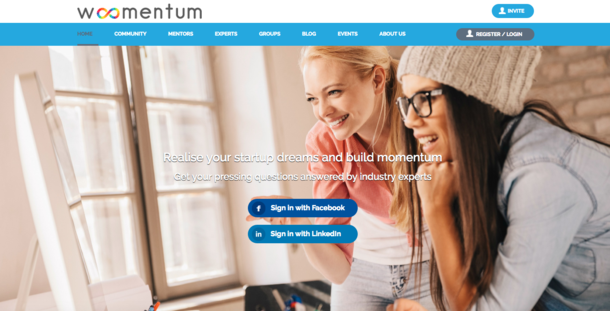 Welcome to WoomentumFund, the avenue for businesses led by women or businesses with products that target women to raise funds and validate their market. Submit your campaign or explore campaigns to contribute to. ANA by Karma empowers Bhutanese women to become financially independent by utilising their creativity and talent in making handwoven goods. Providing access to education for the out-of-school young people and helping them increase their employment prospects. 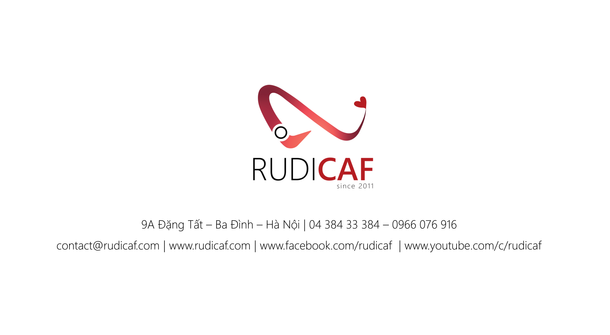 With endless fascination with the human connection, Rudicaf will constantly strive to become the No. 1 brand reputation Vietnam. LIFE IS NOT PERFECT, BUT CLOTHING IS POSSIBLE. 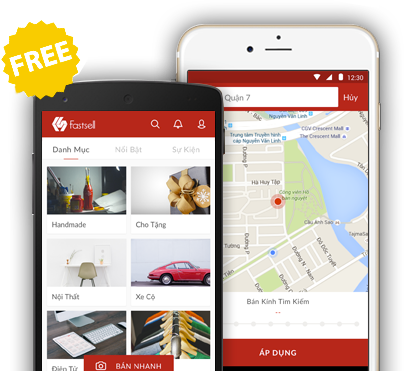 Fastsell is an mobile app.Just install and you can get immediate access to a community of tens of thousands of buyers and sellers. 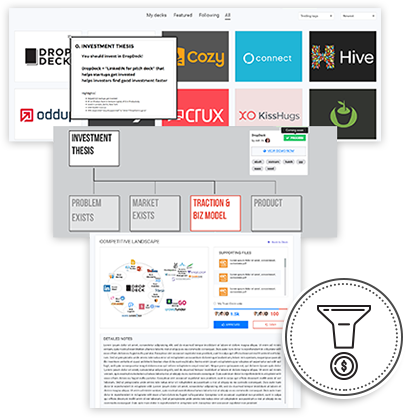 RALLY YOUR WHOLE NETWORK TO HELP YOU GET FUNDED NOW! JOIN WITH YOUR TRUSTED PEOPLE TO FIND THE NEXT WINNING INVESTMENT NOW! At Cricket One, We care about doing social goods to our planets and to the bottom of the pyramid. 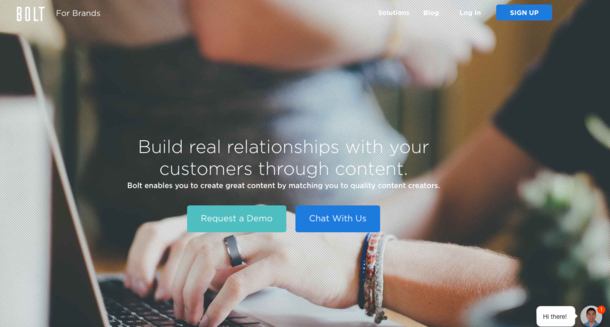 We are enhancing Woomentum.com's user interface to create more value to our community of entrepreneurs and mentors. 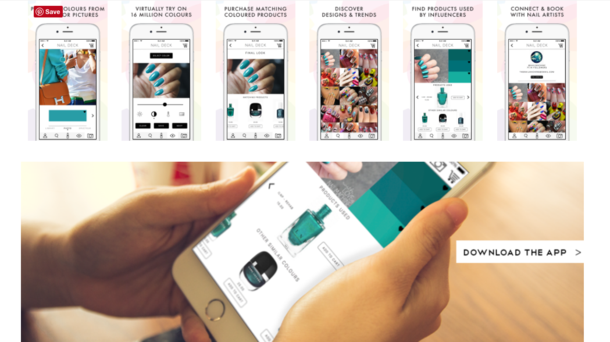 Nail Deck is a shopping app that makes it fun and easy to find your perfect shade of nail polish or even create one for yourself. 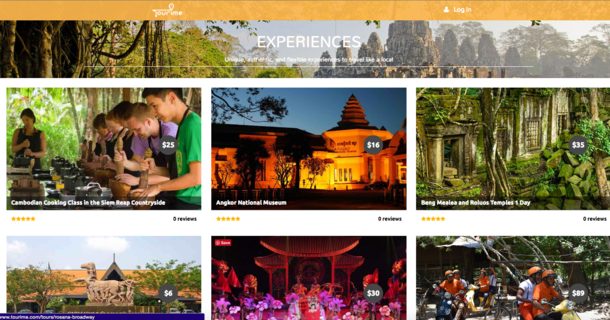 Best travel experiences for independent travelers at the lowest price. 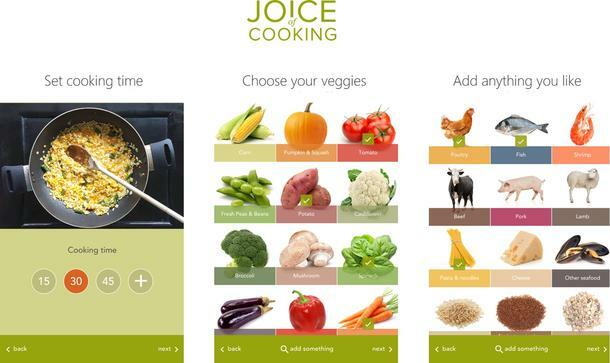 Joice of Cooking provides delicious and nutritious recipes shortlisted by US nutritionists to families.